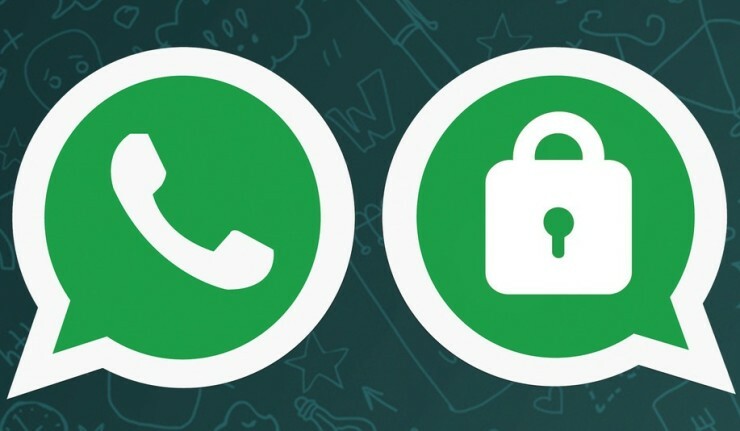 Whatsapp introduces message encryption – As cyber crimes continue to become bigger, Whatsapp has taken a major step in protecting users by introducing message encryption. The new end-to-end encryption feature comes with the app’s latest update, and will ensure that only the recipients of messages will be able to access them. The Federal Bureau of Investigation, who were recently involved in an encryption battle with Apple, has revealed its displeasure over Whatsapp’s new feature. “WhatsApp and Facebook are great American companies,” FBI General Counsel James A Baker said. “But encryption features like these presents us with a significant problem because criminals and terrorists could get ideas. It also has public safety costs. Folks have to understand that, and figure out how they are going to deal with that. Do they want the public to bear those costs?